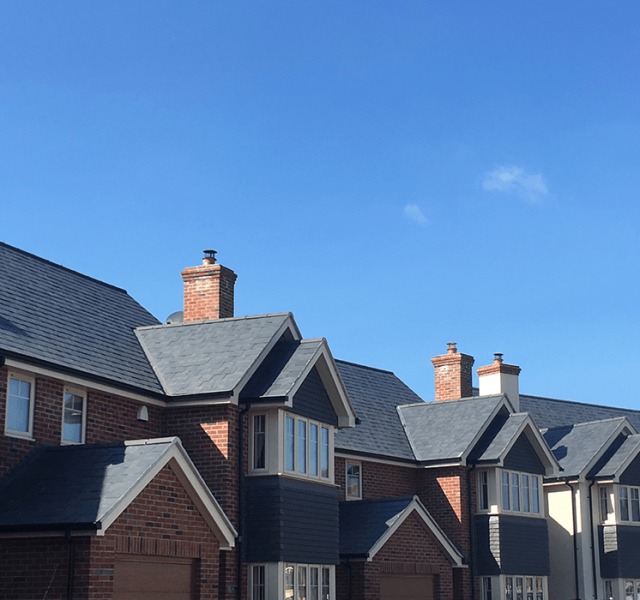 Shingler Homes are an independent housing developer, who are keen to provide individual, attractive homes that are sympathetic to their surroundings. Their most recent development – Perry View, Baschurch only 10 miles from Shrewsbury is such a development. With 30 houses ranging in size from 2 to 4 bedrooms, Shingler Homes offer a quality, personal approach to housing development. 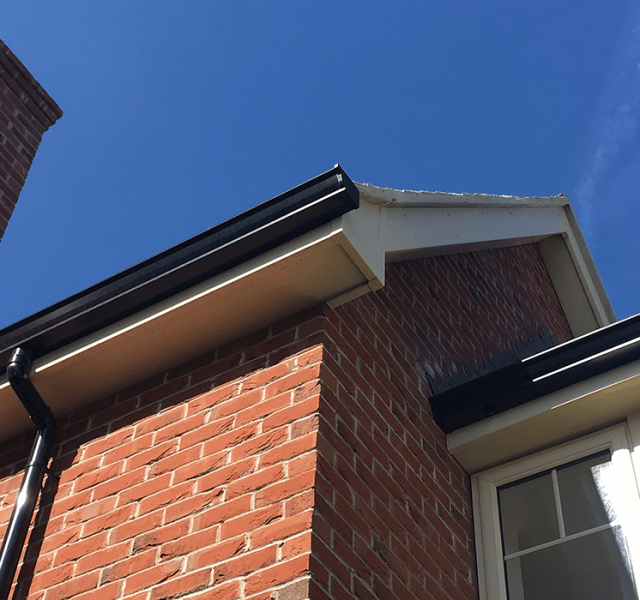 Direct Roofing Services (DRS), who are a long-standing customer of ARP, approached Shingler Homes to quote them for the Mustang® Seamless Aluminium Guttering System as it is a high-quality, cost effective gutter system, that is quick, easy and safe to install, and requires no maintenance. 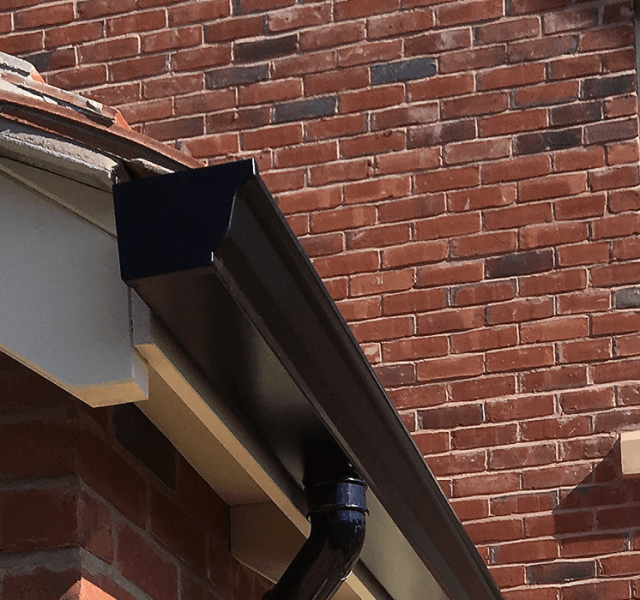 The Mustang® Seamless Aluminium guttering was the obvious choice, as it is produced on site from coated aluminium coil, roll formed in continuous lengths of up to 30 metres. Brackets stop ends and outlets are installed at ground level before the finished section is raised to roof line level for the final fixing. 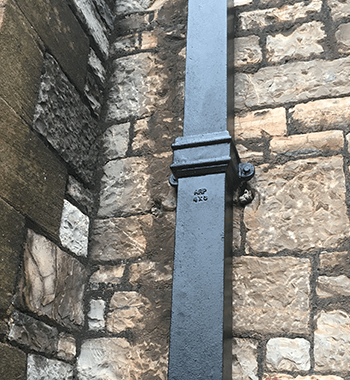 As the gutter lengths are cut to size on site, there is no waste and the aluminium coil is made from recycled aluminium, which once it reaches the end of its useful life, can be further recycled. 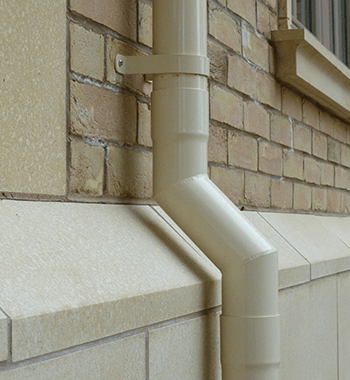 Mustang® Seamless Aluminium Gutter system is the ideal solution for housing developments as it is a strong, sustainable, leak-free, no maintenance option, which has a life expectancy in excess of 30 years. 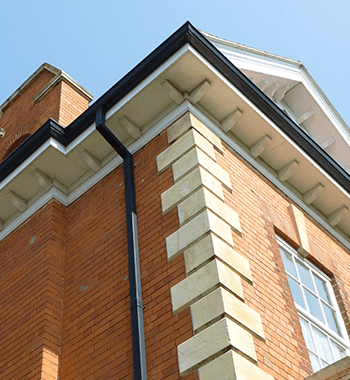 Mustang® Aluminium Seamless Guttering is a unique joint-less system and is the only seamless gutter system approved by the British Board of Agrément (BBA). ARP recently celebrated their 25th year of continuous certification and in meeting the strict BBA guidelines, both ARP and their approved installer network are audited and assessed twice yearly to ensure that the product and installers maintain these high standards. 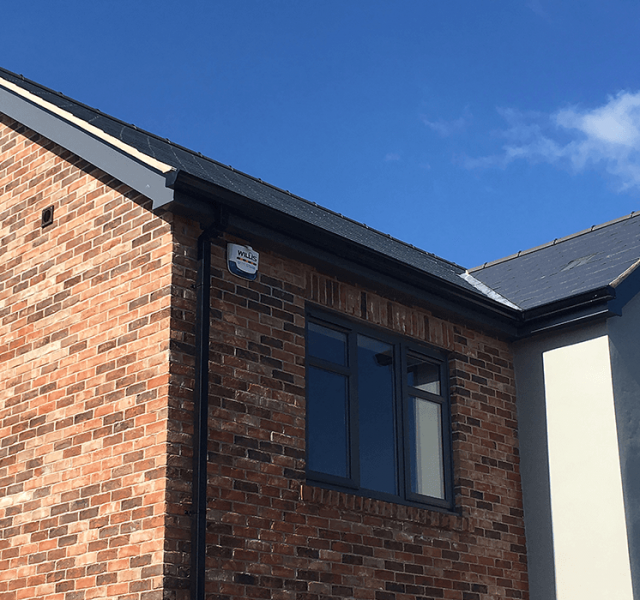 Jeremy Shingler, Managing Director of Shingler Homes, said “DRS provide an excellent service supplying and fixing aluminium guttering, which our customers like due to its low maintenance”.